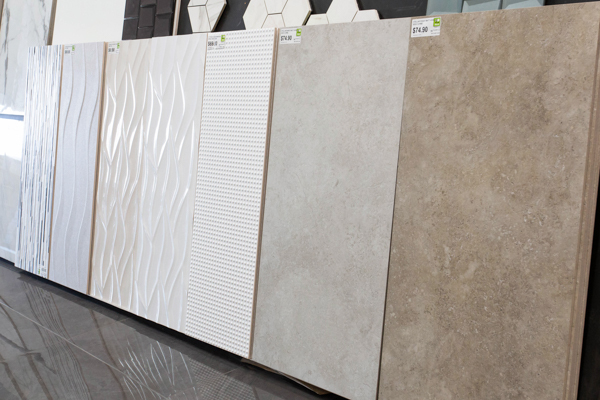 When it comes to current tile trends, bigger is definitely better. With an extensive range of large, rectangular tiles for both floors and walls, Tilemax has a team of experts – whether you’re building a new home or renovating your kitchen or bathroom. Dimensions vary from the most on-trend size of 45x90cm, as well as 30x90cm and 40x120cm, in porcelain for floors and walls, and in ceramic for walls only. 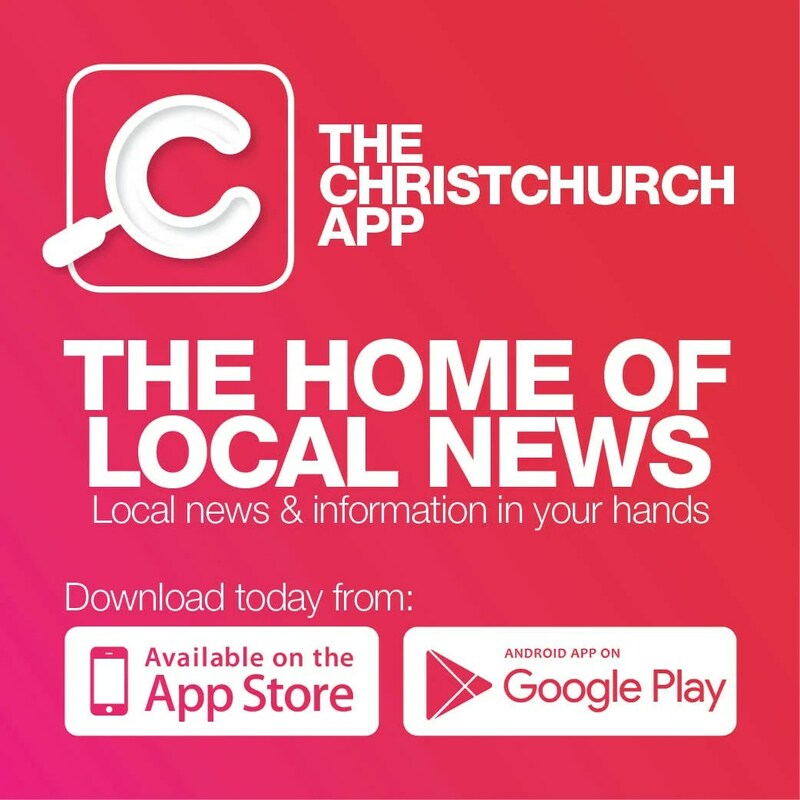 “Many of the styles have different texture and surface interest and others have a look reminiscent of marble, stone, cement – as well as plain white glossy finishes,” says Toni Harrison, of Tilemax Christchurch. The Verona range features a linear directional pattern, with nice variation and movement, giving it a natural feel and look. Available in both matte and polished finishes, the tile is great for all interior designs and creates a spacious, natural looking area. The Spanish-designed Concert range – a high quality porcelain – incorporates NeoTech technology and can be used in living rooms, bathrooms, kitchens, external cladding and many more spaces. The Stellar range is a stunning soft stone-style porcelain floor and wall tile. The surface of the tile has been produced and machined to provide a beautiful feel under foot, like the feel of the worn and natural patina of stone. Catering to both residential and commercial customers, Tilemax has extensive experience in selecting the best value tiles, best design and range from around the world. Contact Tilemax Christchurch on 03-343 3893 or visit the friendly team at 280 Annex Road, Middleton. Visit www.tilemax.co.nz.